Sorors from around the world are sending their love, thoughts, and prayers to poet and author, Soror Maya Angelou, as she recovers from recent hospitalization. She is reported to be at her Winston-Salem home after spending a few days at Wake Forest Baptist Medical Center being treated for an undisclosed illness. 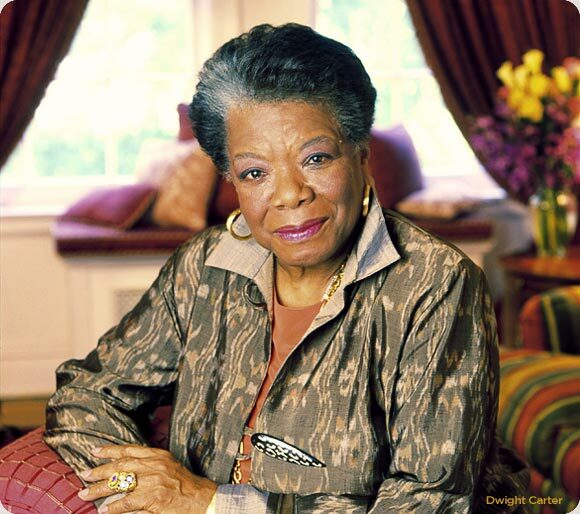 Her physician, Dr. Jeff Williamson, a professor of gerontology and geriatric medicine at Wake Forest Baptist, sent letter to the agency that books Angelou’s speeches, saying that Angelou had undergone a brief hospitalization, was recovering at home and had been directed not to travel for three to four weeks. As a result, Soror Angelou has cancelled several appearances. Soror Angelou was recently in the news for celebrating her 85th birthday and penning a new memoir about her relationship with her mother. 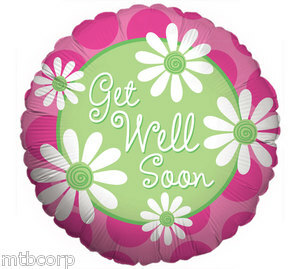 Praying the blessings of God’s healing for you Soror Maya! Praying for you Soror Maya. May you have speedy recovery.